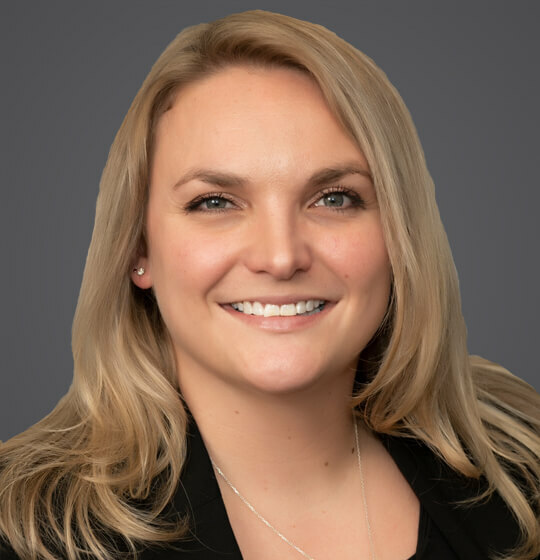 Lori Keen Adamcheski has dedicated her legal career to the representation of employers in labor and employment matters in a combination of private practice and in-house counsel experience. Lori’s past litigation experience includes practice at the trial and appellate levels in both state and federal court. She has also represented clients before various administrative agencies, including the Equal Employment Opportunity Commission, the Michigan Department of Civil Rights, the National Labor Relations Board, and the Department of Labor, and the Office of Federal Contract Compliance Programs. Lori also counsels clients on minimizing legal risk and exposure on labor and employment matters, and has provided guidance and counsel on topics such as personnel policies, FMLA, disability accommodations, pre-employment background screenings, wage and hour matters, employee misconduct, employment terminations, and labor relations. She is also a frequent lecturer on various labor and employment law issues. Prior to joining Ogletree Deakins, Lori served for seven years as a director and assistant general counsel in Employee Relations Law at one of Michigan’s largest health insurance companies. During her time as assistant general counsel, Lori was an active litigator and also provided guidance to executives, management, and human resources on a variety of labor and employment matters. Lori also served as the legal department’s diversity/inclusion and community service coordinator during her time as an assistant general counsel, coordinating efforts to give back to the Detroit-area community through volunteering at organizations such as Gleaners, Capuchin Soup Kitchen, and Capuchin’s Service Center. Spring 2018 - State Bar of Michigan Labor and Employment Lawnotes - "Implied Requests for Accommodation: Must Employers Become Mind Readers?" 2013 - 2018 - ICLE's Annual Labor and Employment Law Institute - "Labor and Employment Law Institute Legal Resource Guide"